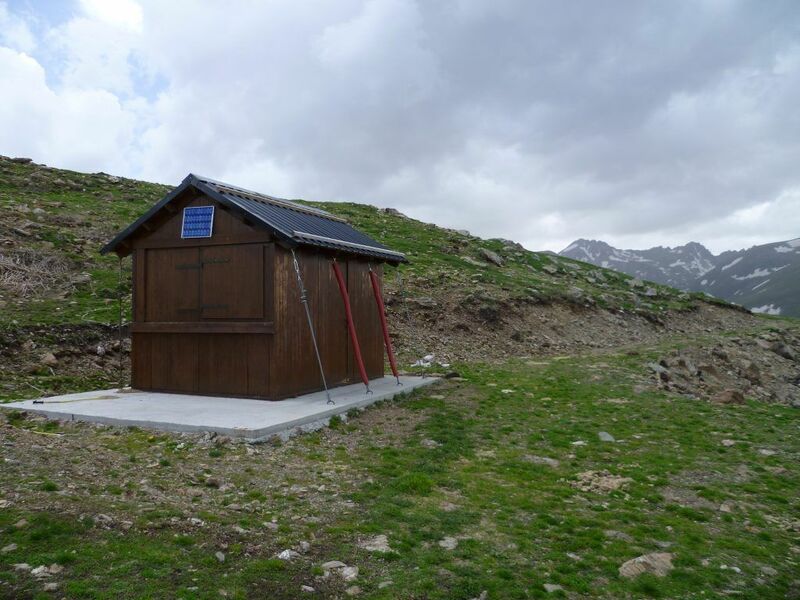 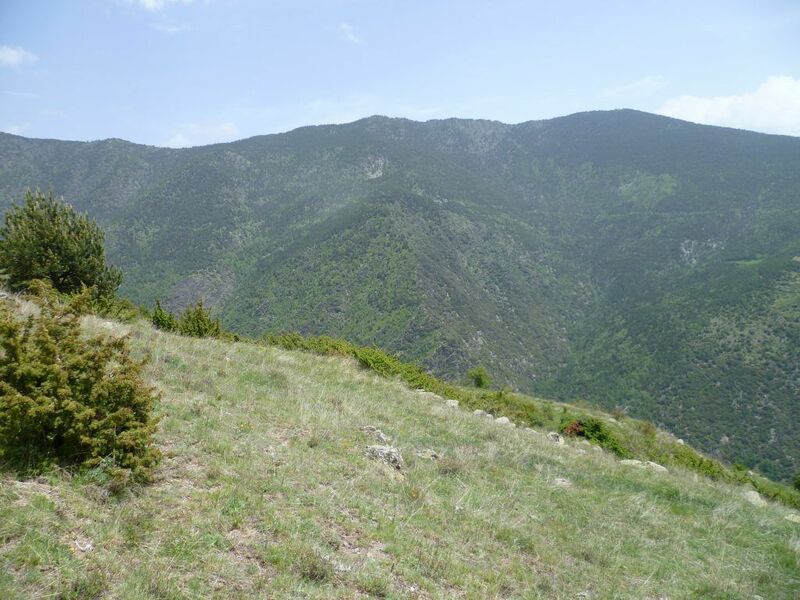 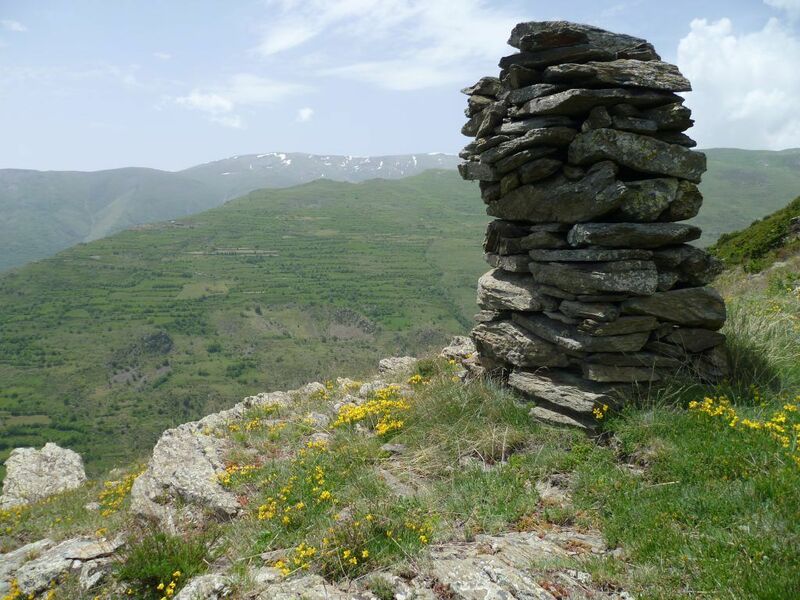 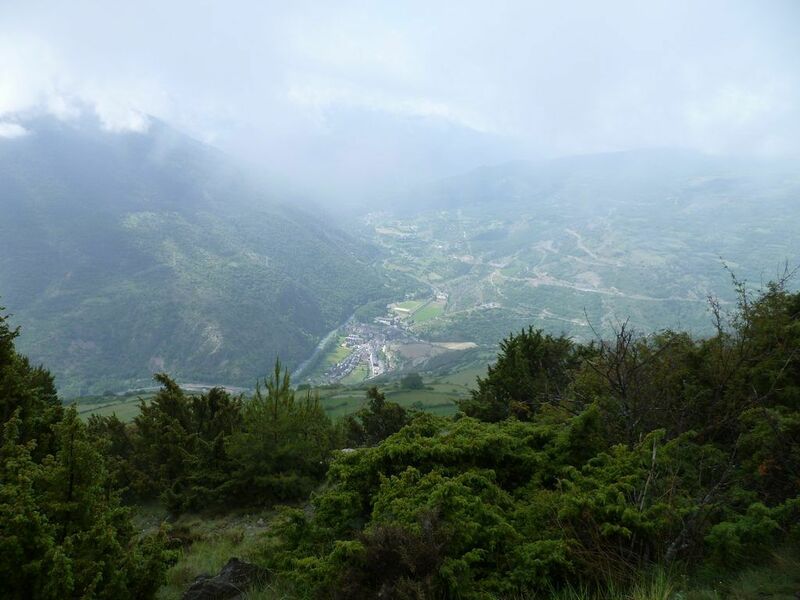 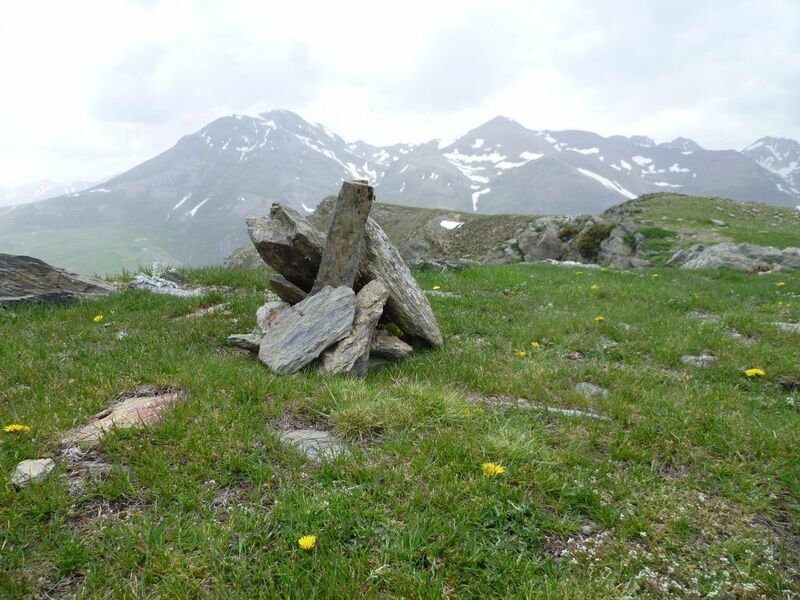 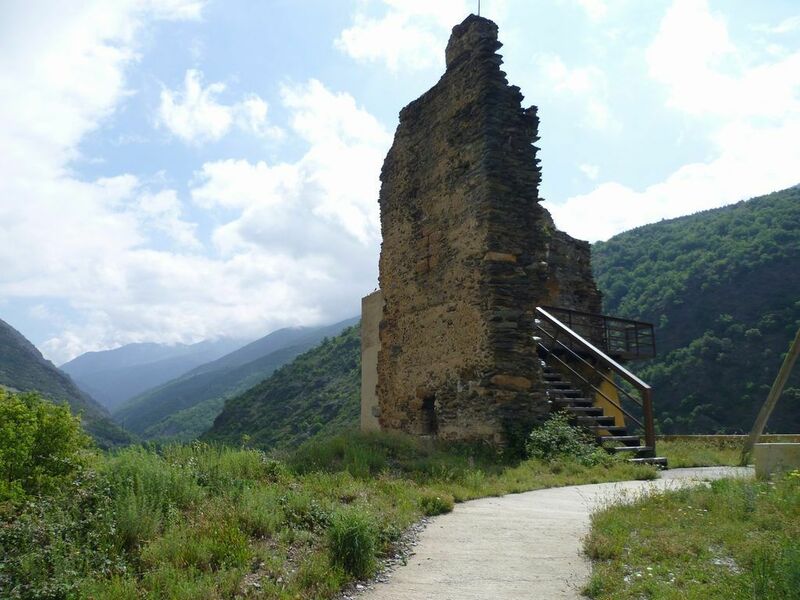 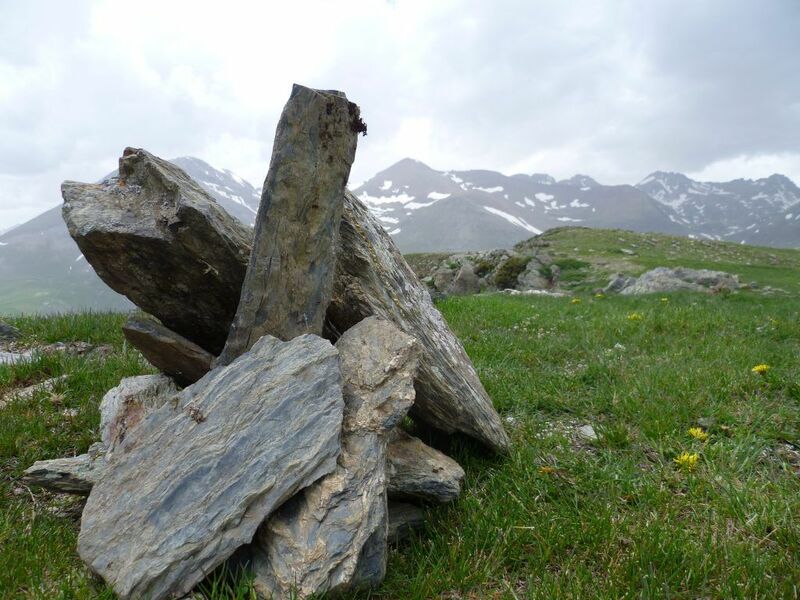 The Trail Zone of Rialp has been designed to facilitate trailrunning or hiking in a spectacular setting such as the Pallars, where you will find different routes and profiles to train as much as you need, while you can combine your workouts with the leisure in family. 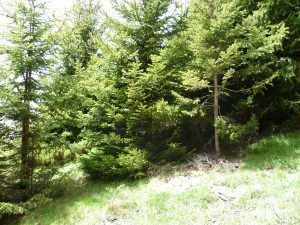 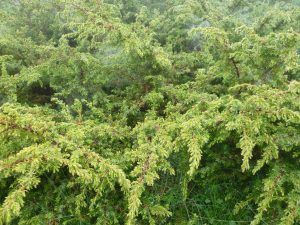 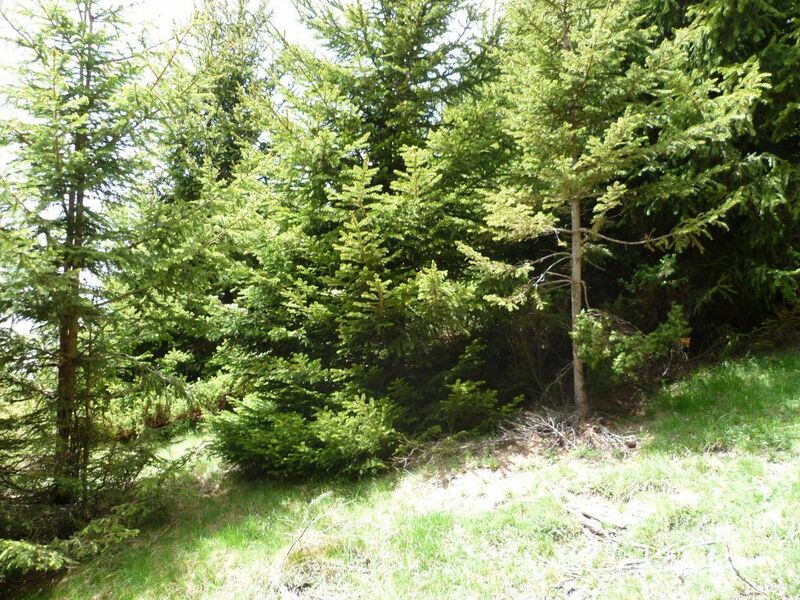 It’s a good circuit to do all year round, being careful as there can be frozen areas in the winter near streams and shady areas. 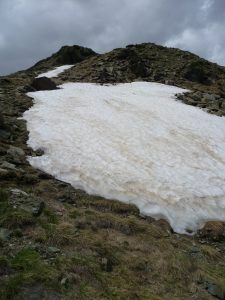 At higher levels we will find plenty of snow., so we should avoid going straight after it has been snowing. 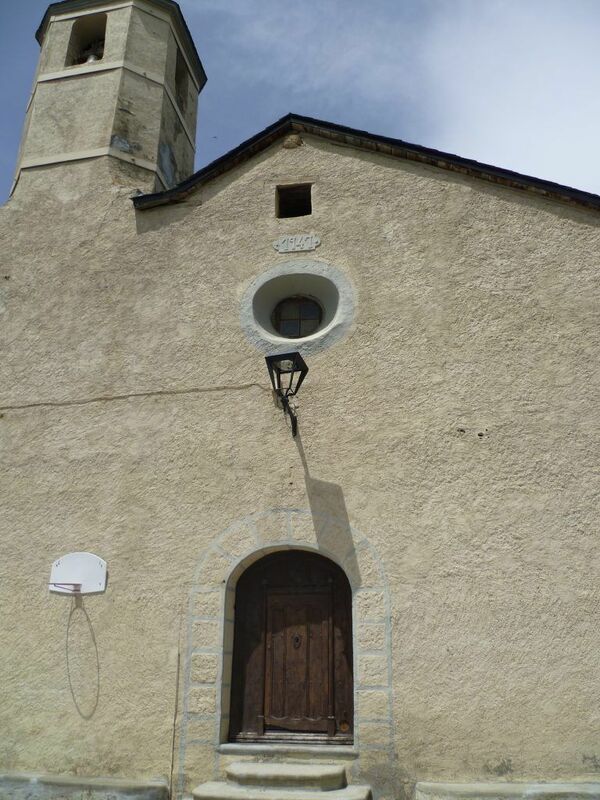 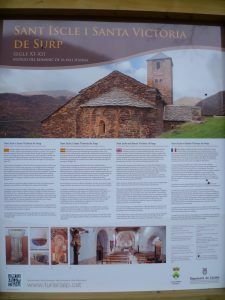 It would be best to check the weather forecast as it can be very different between Rialp (the lowest point) and Sant Genis (the highest). 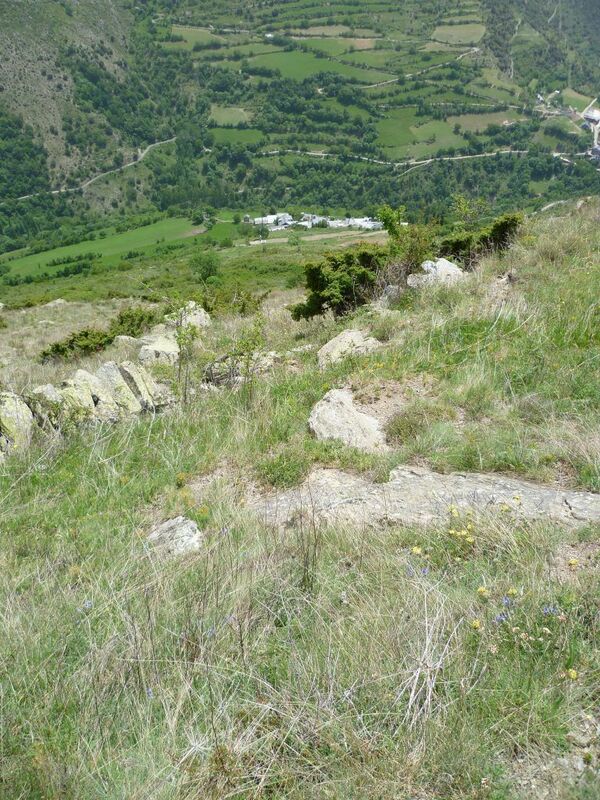 The circuit is ideal for vertical treining and rythm changes as we climb. 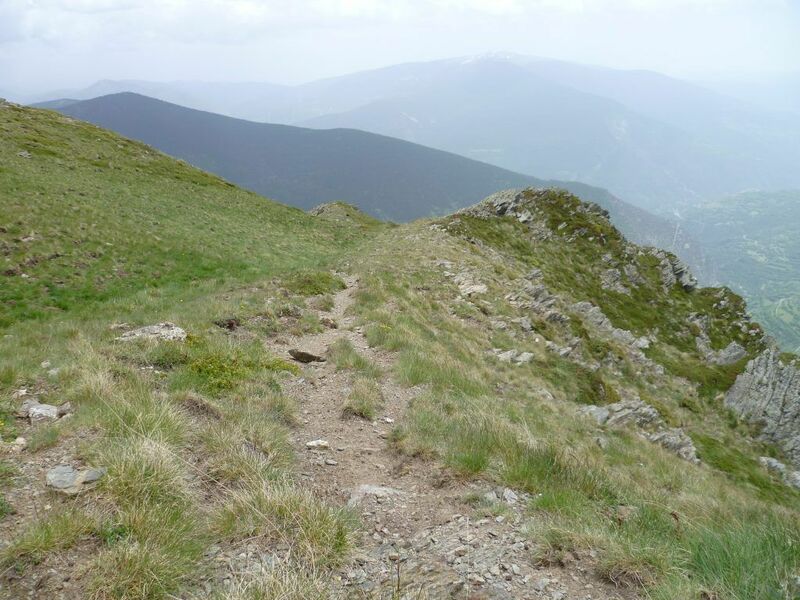 The distance and level change will allow us to recuperate easily to return next day. 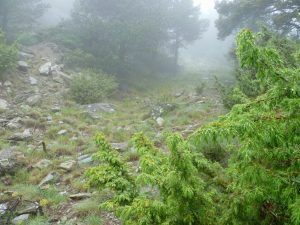 When we arrive to th Pla de Sant Genís we will enjoy great views, and on our way down the same track we will observe Orris peak and the meandering Noguera Pallaresa. 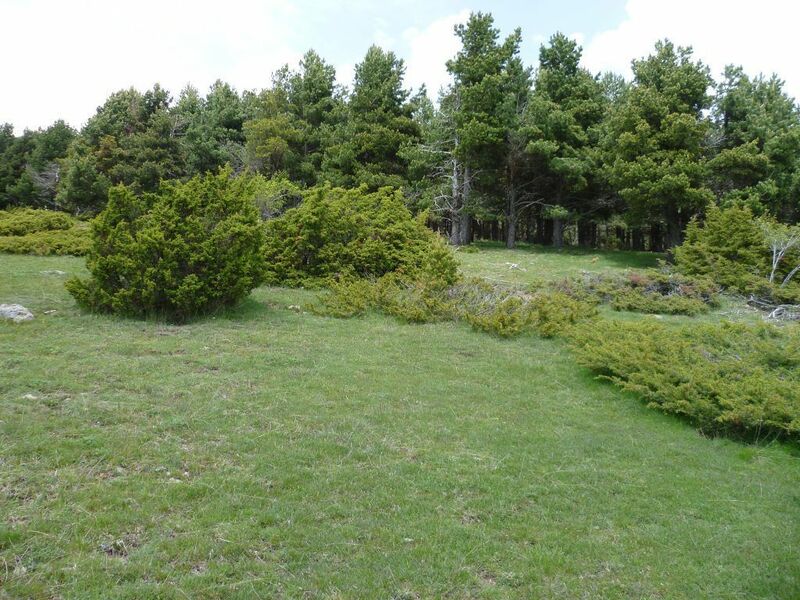 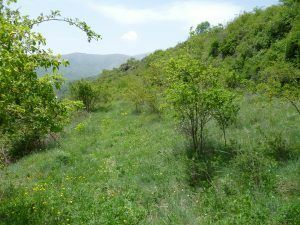 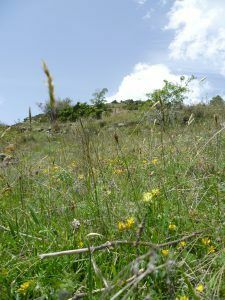 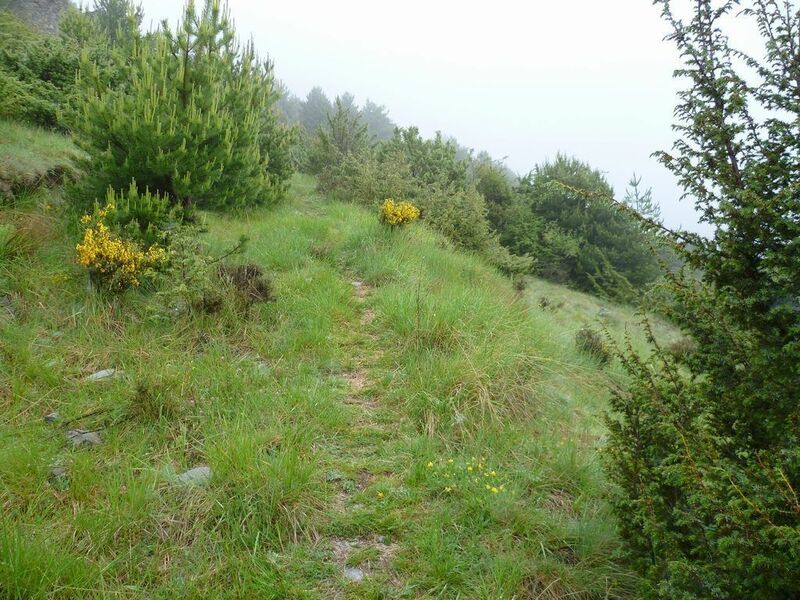 The track develops firstly between pastures and crops until we cross Surp and its surroundings where we will enter a leafy forest all the way until we arrive to the meadow. 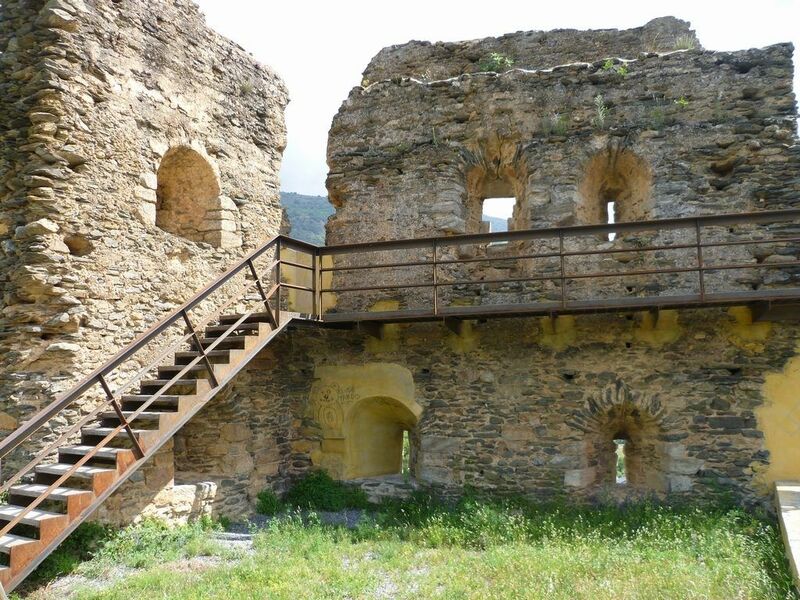 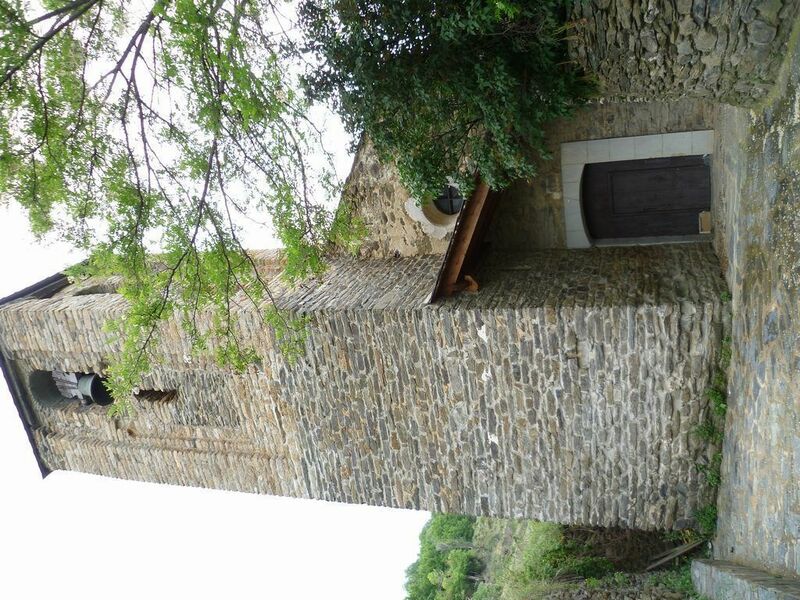 When we leave Rialp, the path quickly climbs up the small street until we arrive Rialp castle’s ruins. 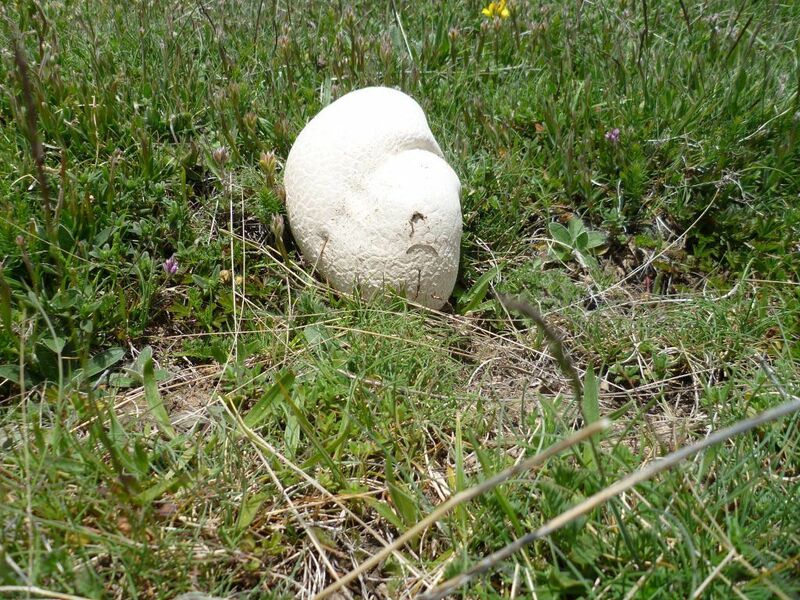 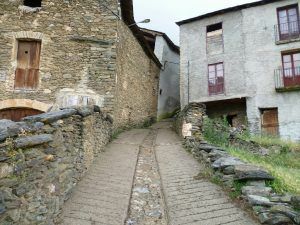 We then follows the old “ferradura” way until Surp. 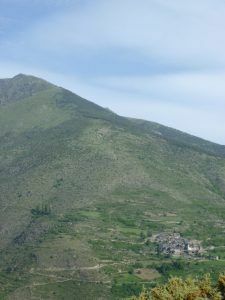 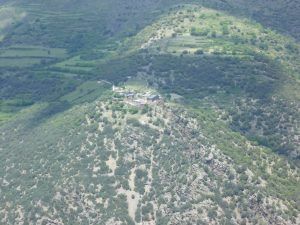 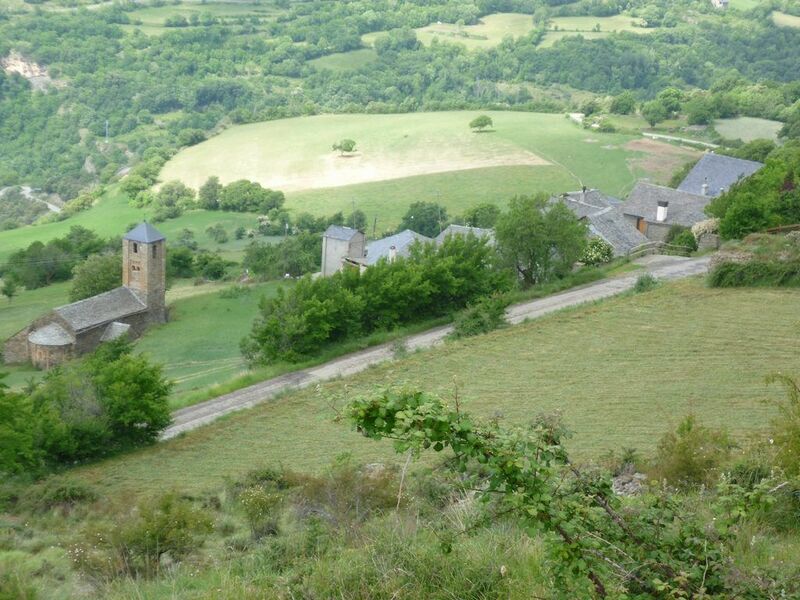 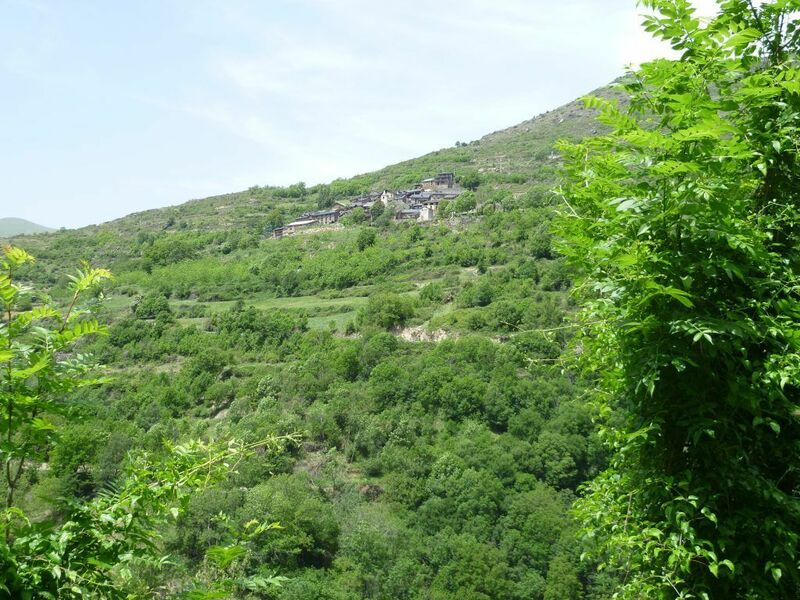 We shall cross the village and the road to Rodés to carry on climbing with little rest from the suntrap of surp’s mountain until the outskirts and Sant Esteve’s hermitage. 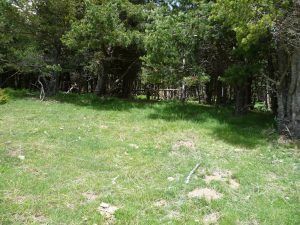 At this point we shall be careful with te livestock as we will cross two, one after the other. 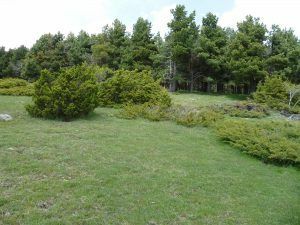 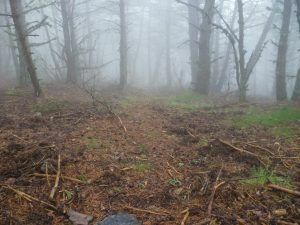 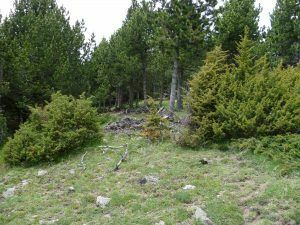 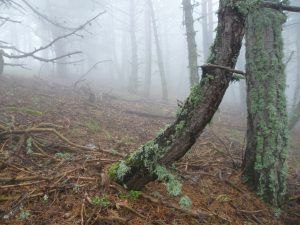 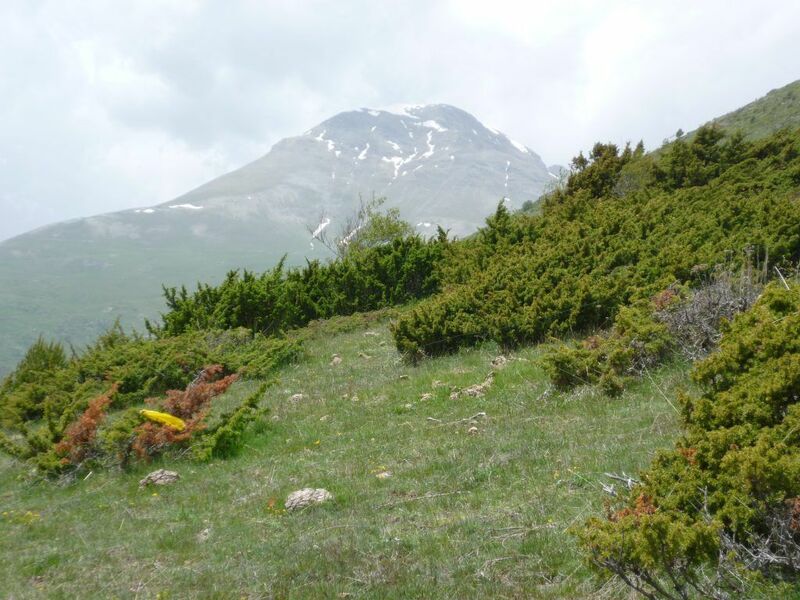 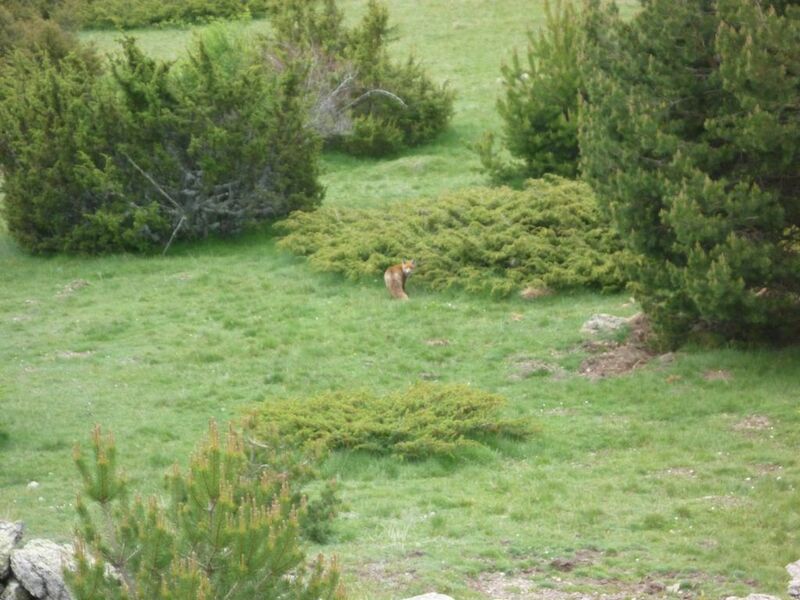 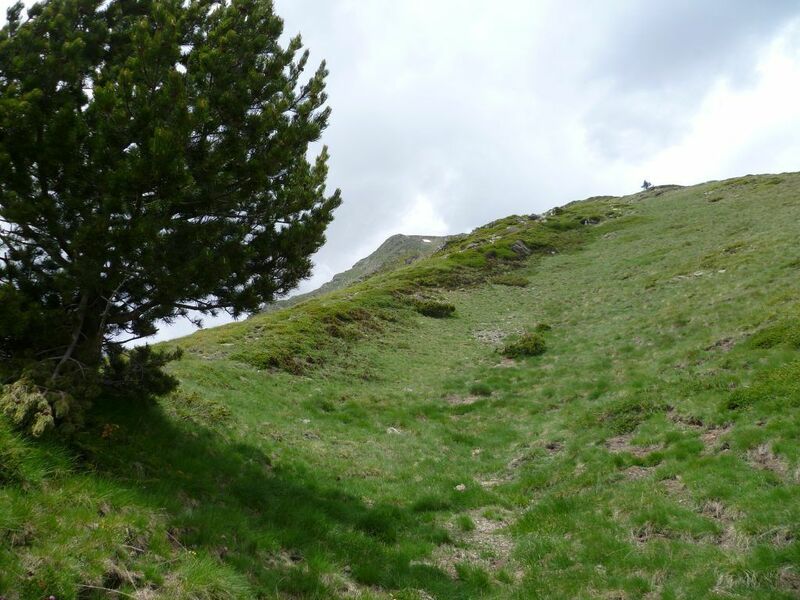 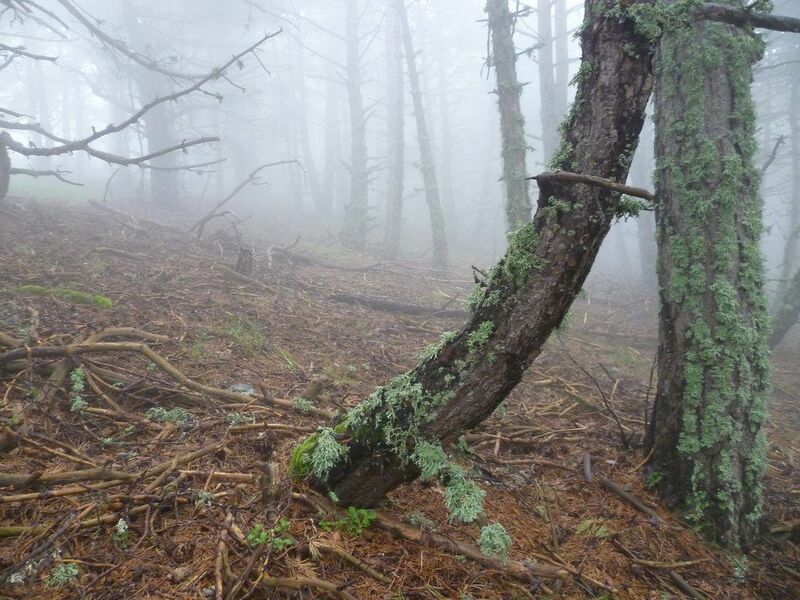 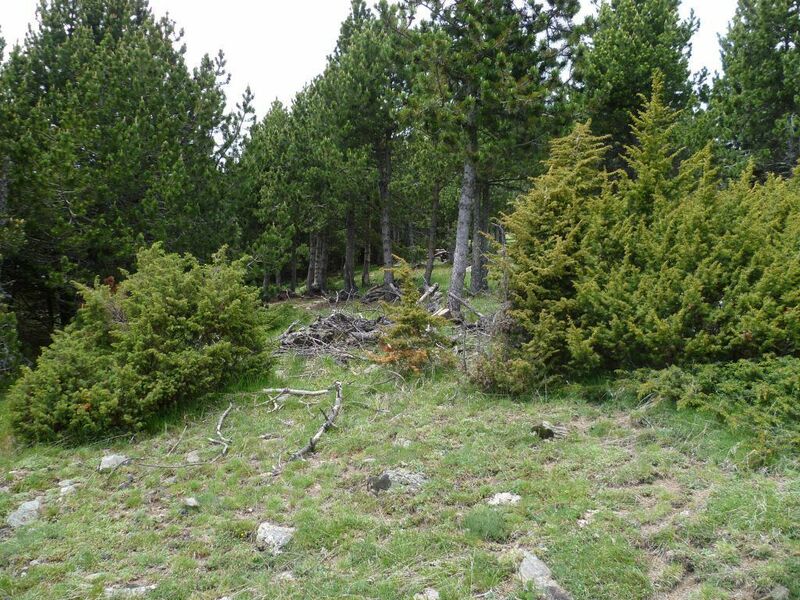 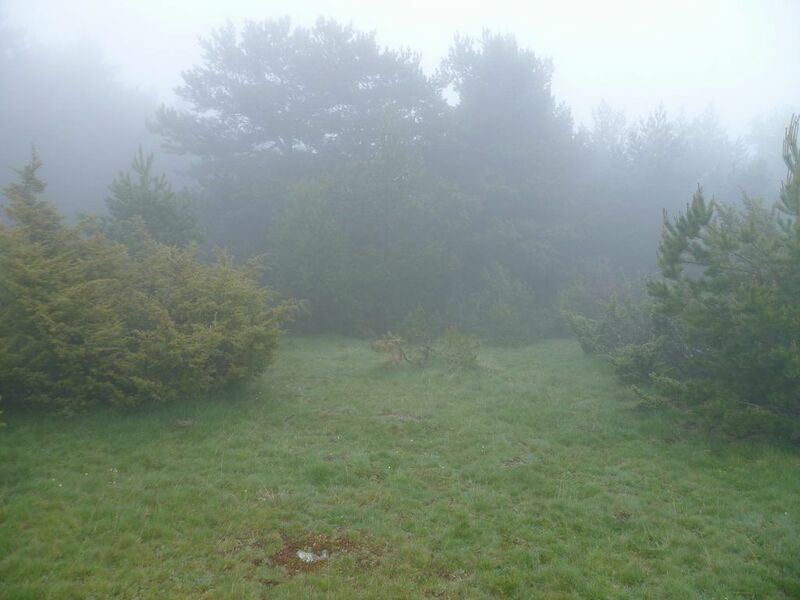 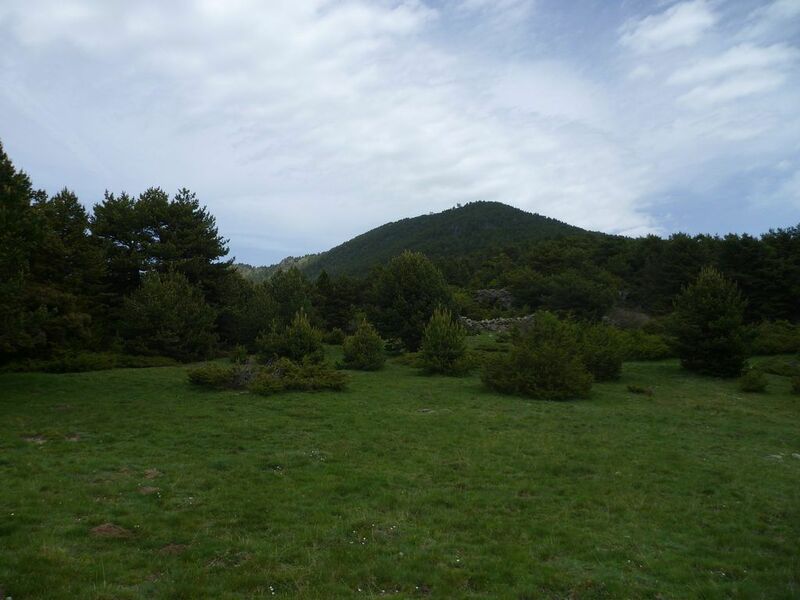 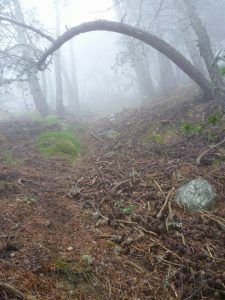 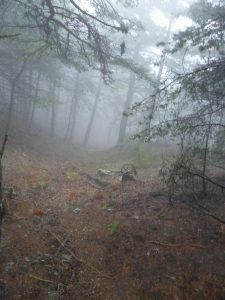 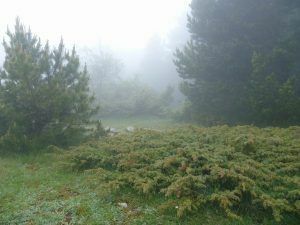 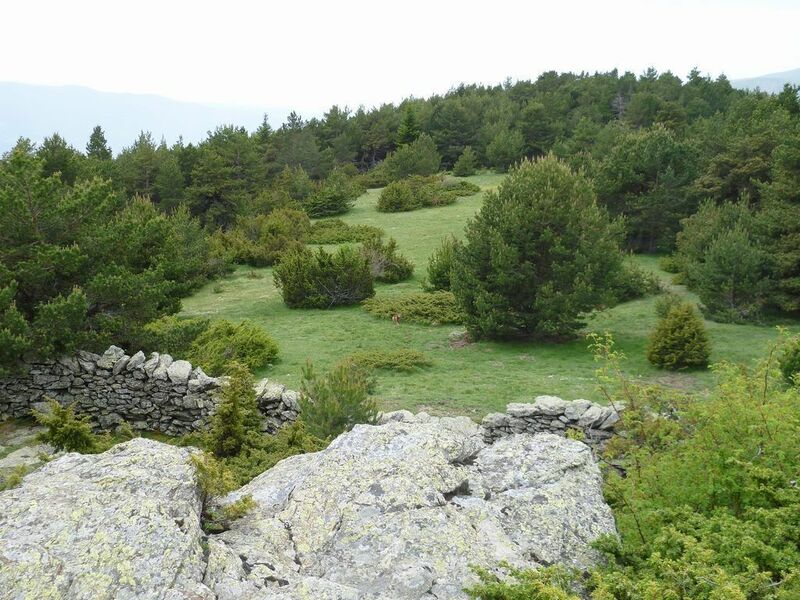 We will carry on climbing and quickly go into the woods, with plenty of shade, aand without stopping the climb we’ll arrive at the meadows that conform the Pla of Sant Genís. Note: the descent will be down the same circuit, so enjoying the wonderful views of Pallars. 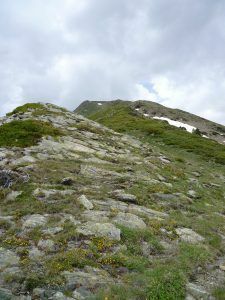 Good ascent to do from the end of spring, summer, and autumn. 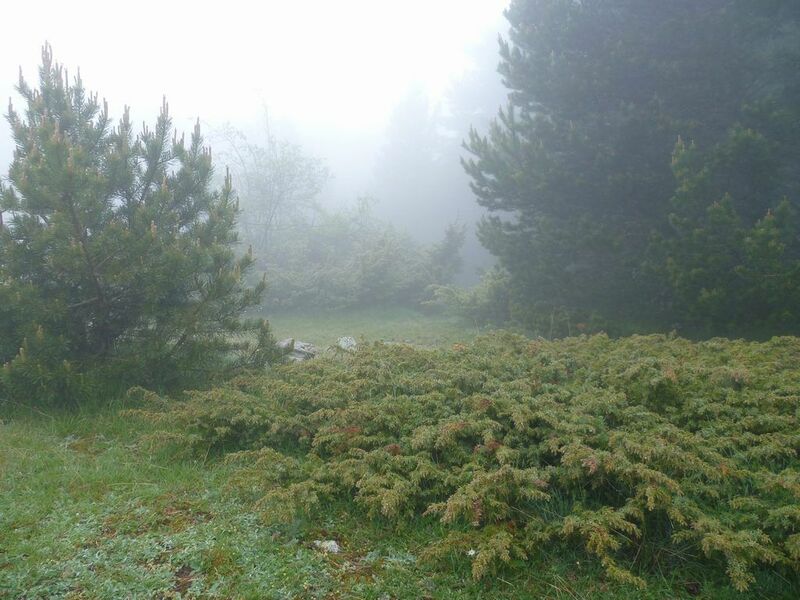 In winter, from 1800 mts. we will have to expect lots of snow, so we will avoid the days straight after snowing, and if we go we will well prepared. We recomend to first check the weather forecast as the weather difference between the lowest point (Caregue) and the higest (Bony d’Arquer) can be considerable. 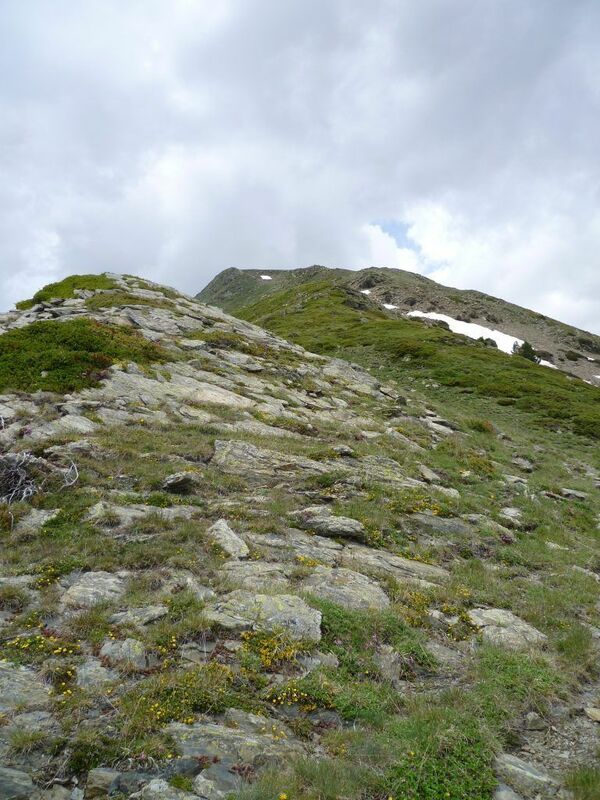 This circuit is ideal for vertical trainings and rythm changes as we climb. 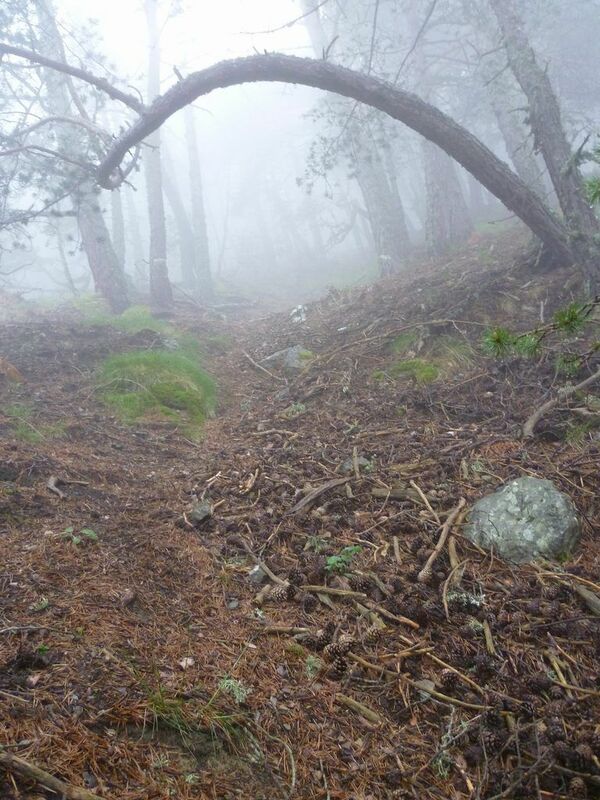 The distance and level changes fo this circuit will allow us to recover to return the next day. 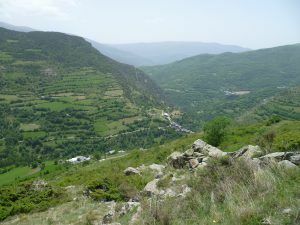 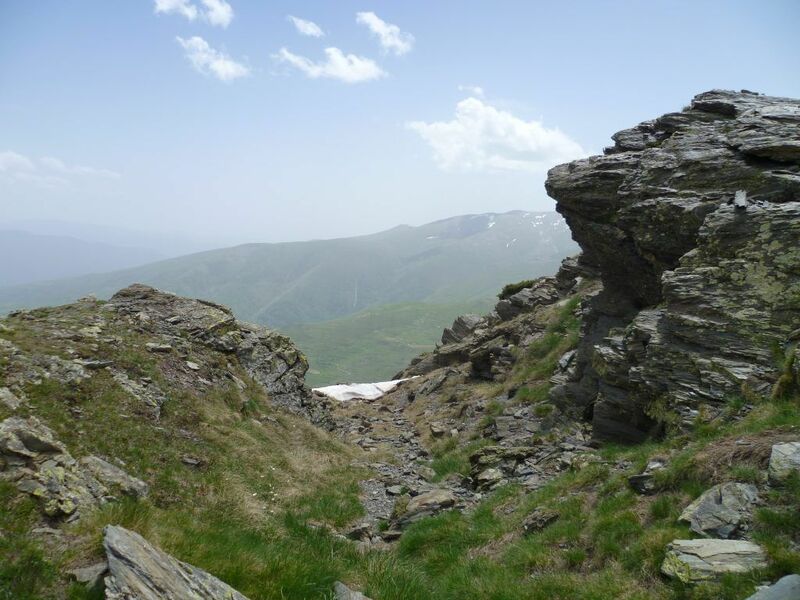 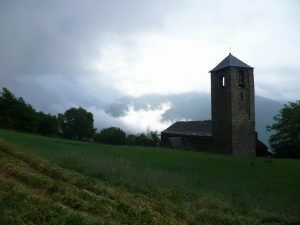 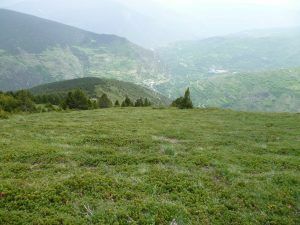 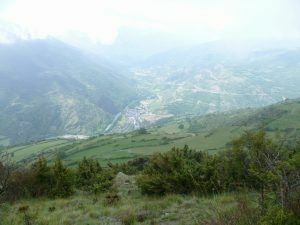 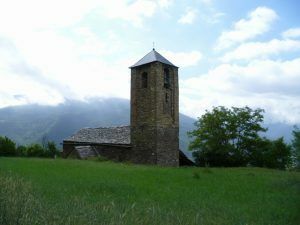 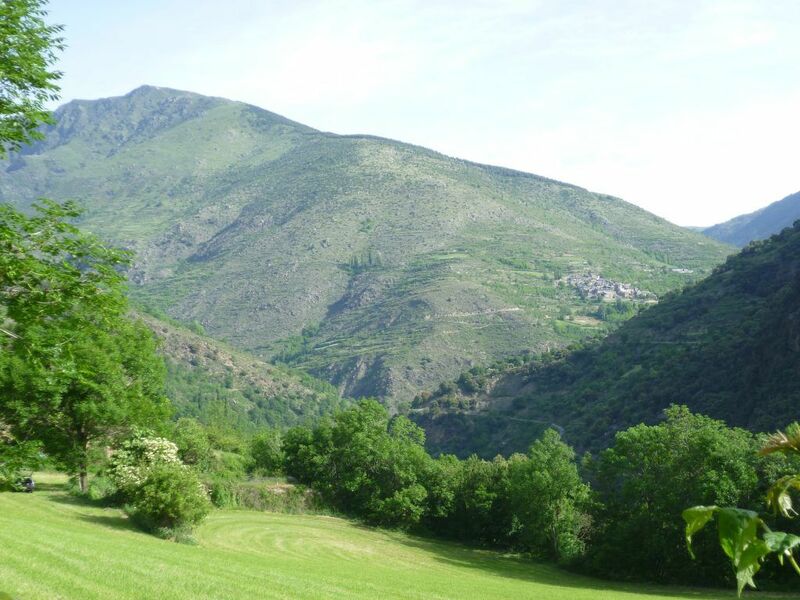 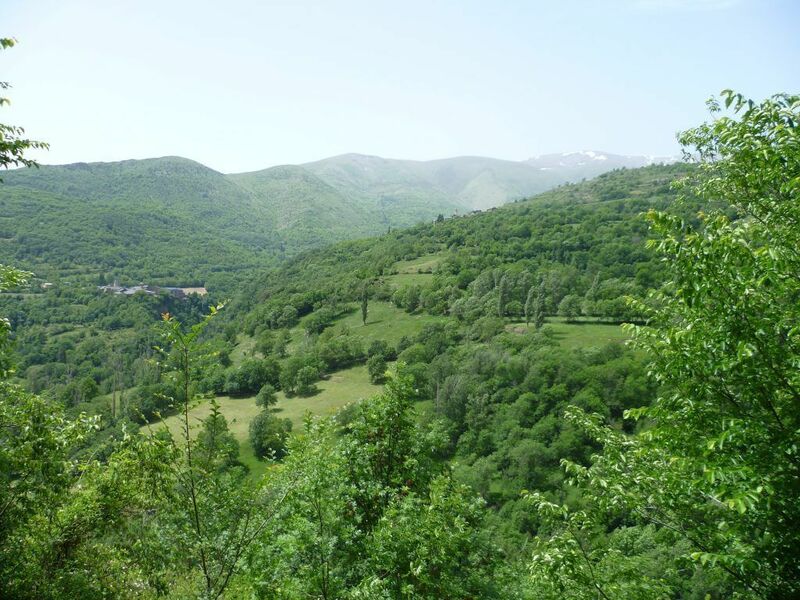 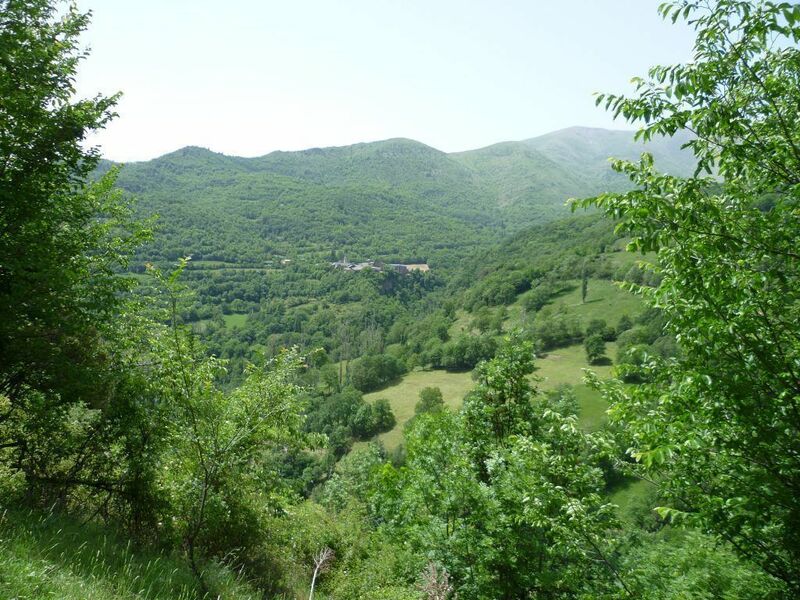 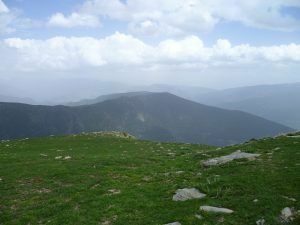 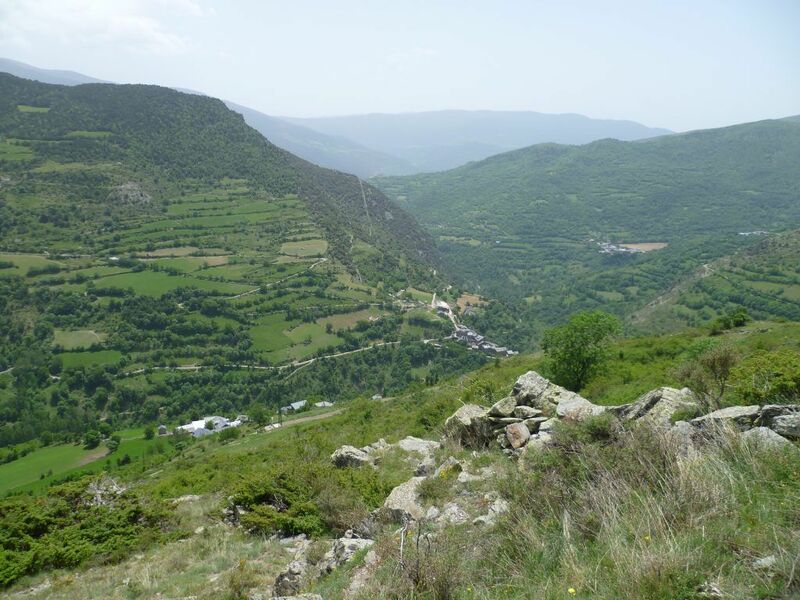 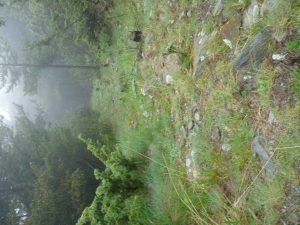 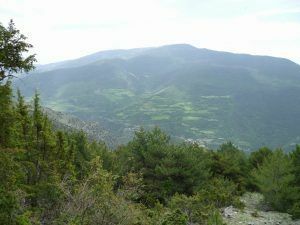 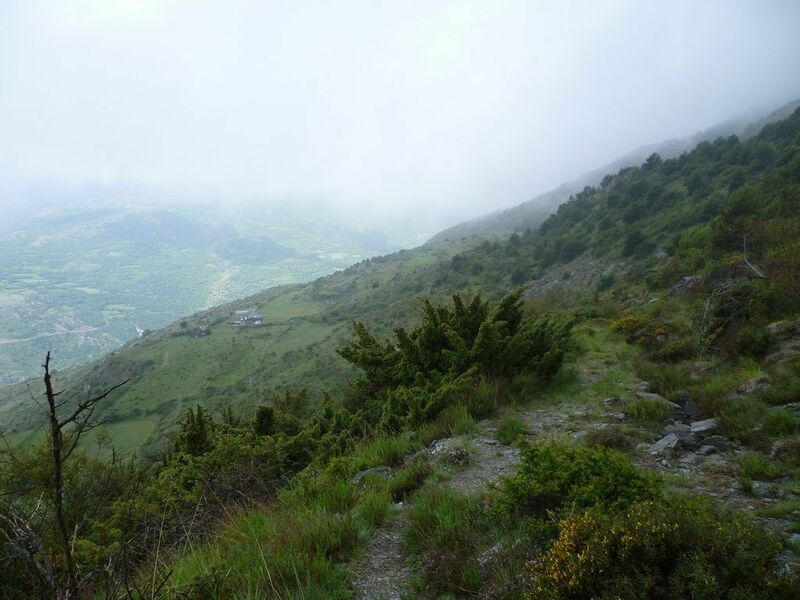 We will enjoy very special views once we get to Bony d’Arquer, with a majestic horizon showing us the Montsent de Pallars, Montorroio, Mainera, or further away, the Massis of La Pica d’Estats, the Comapedrosa, and the Monteixo. 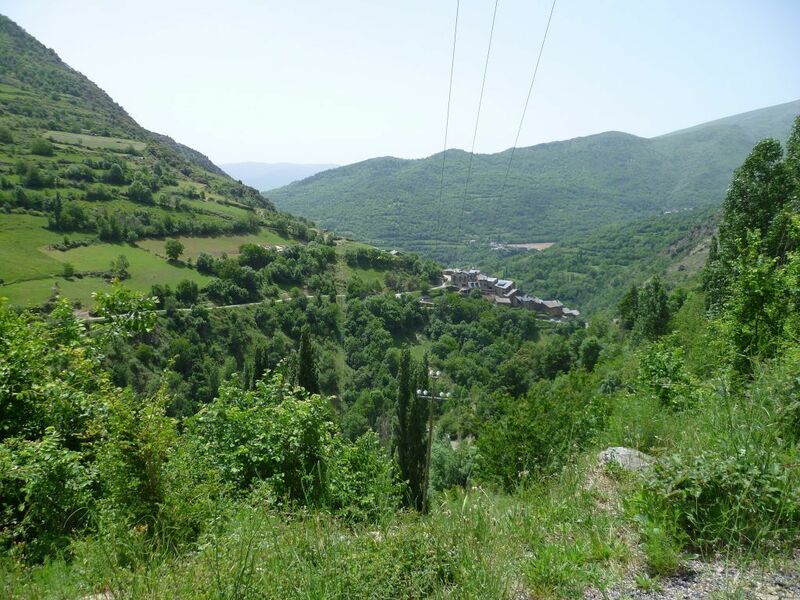 And as we begin the descent we will see the haughty Orri peak and the impressive Assua valley. 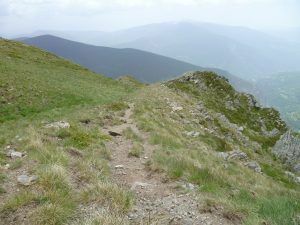 If we want, we can make the return by the track Mainera-Caregue; is a much longer route where you can comfortably run until the starting point. 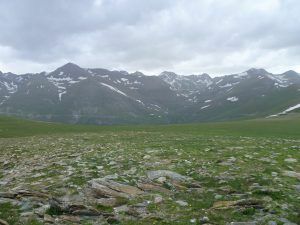 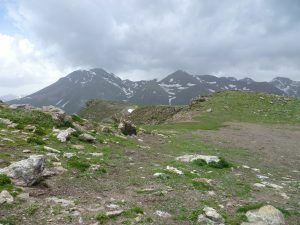 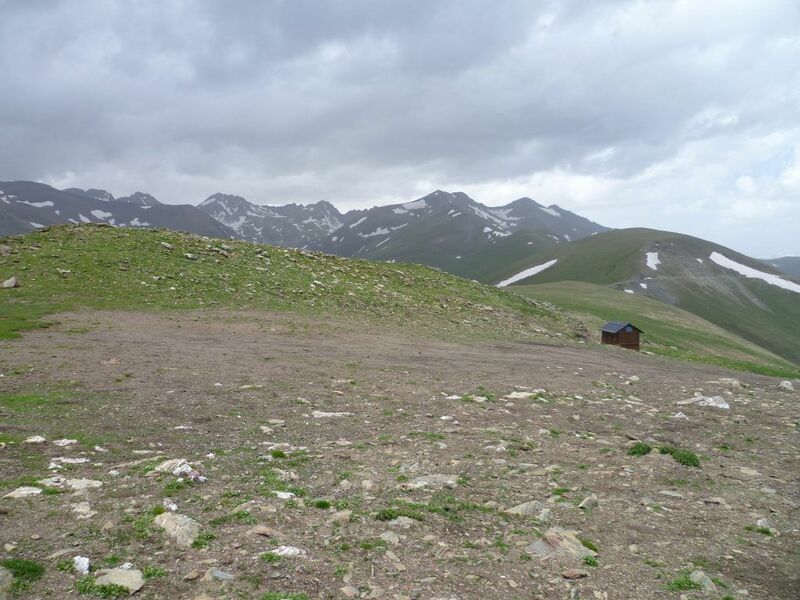 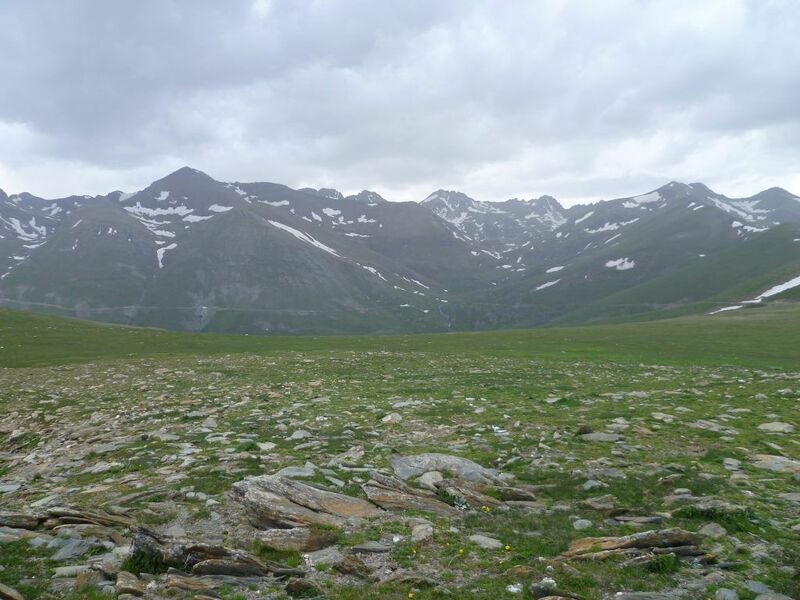 The circuit starts between pastures and abandoned terraces and carrys on between meadows, woods, and a very alpine stretch at the end, arriving at the peak up a vertiginous shadow anda channel at the end tahat wont let us breathe until the summit. 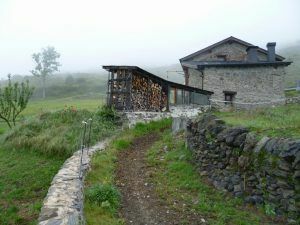 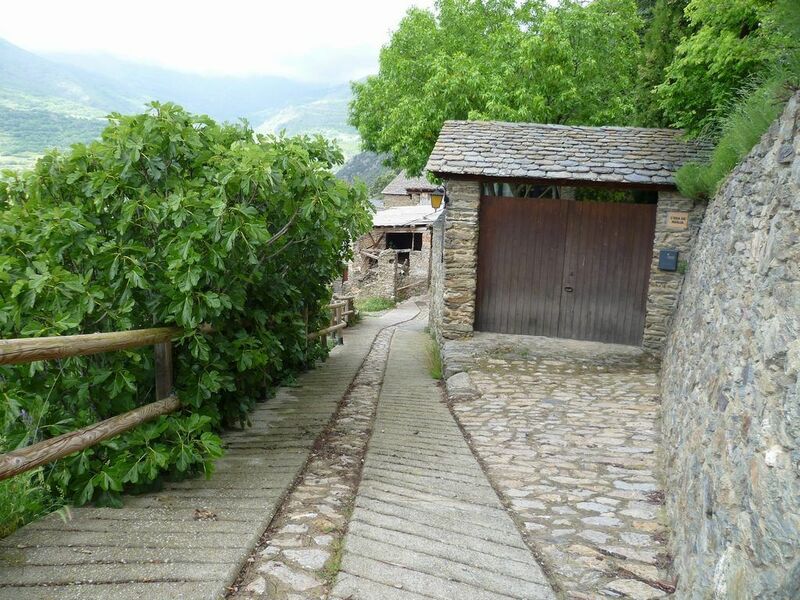 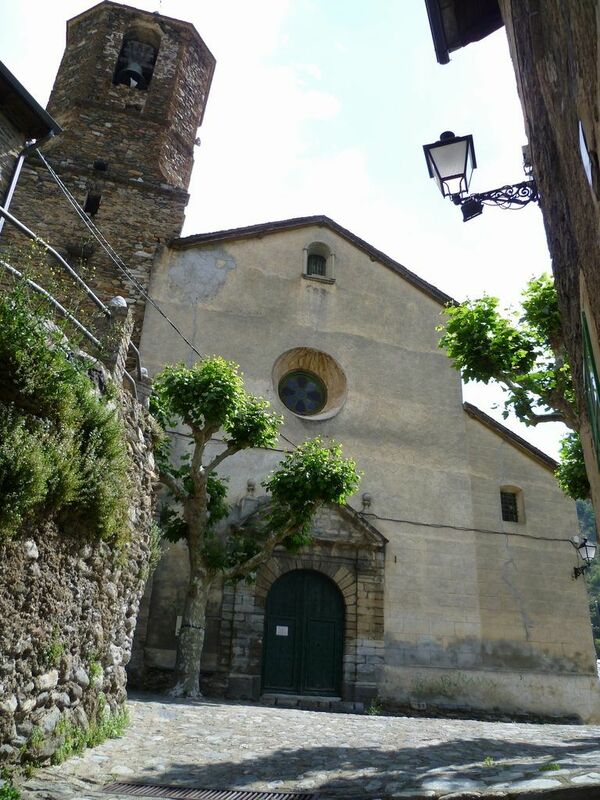 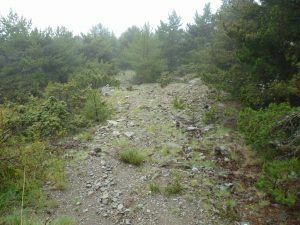 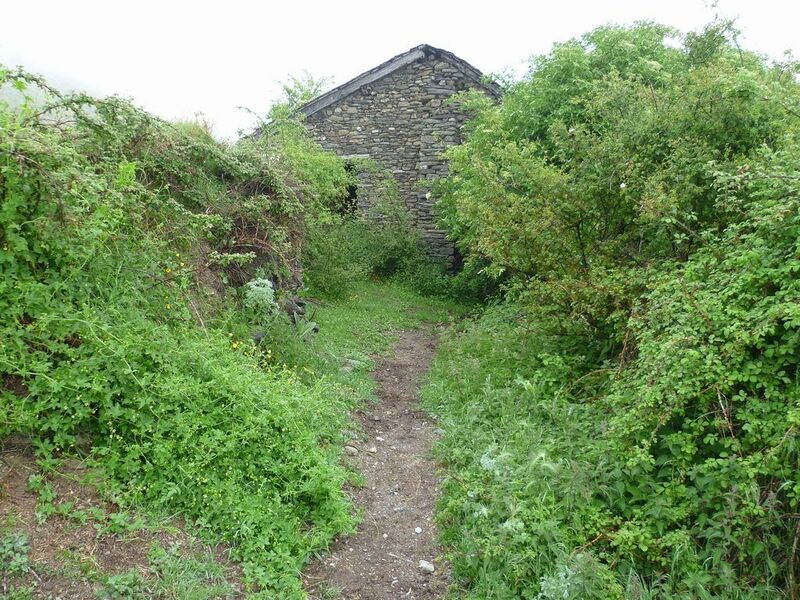 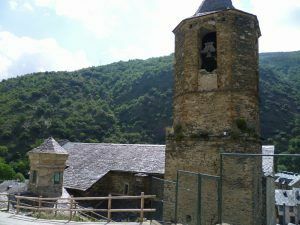 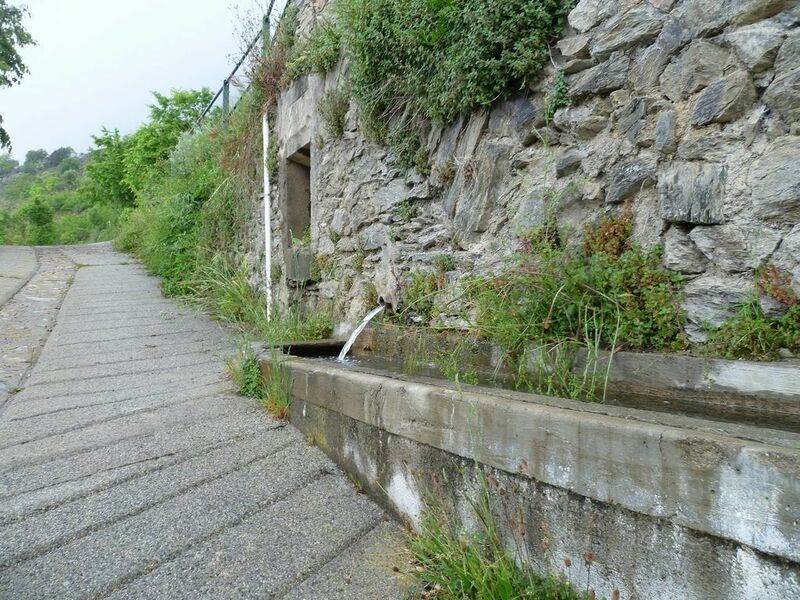 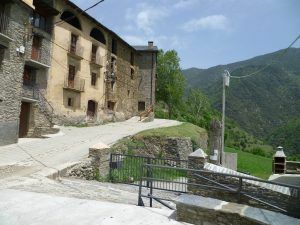 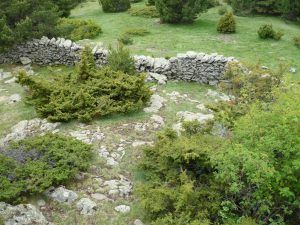 When leaving Caregue, the track quickly climbs up the streets of the village following the path that would take us to the Mare de Deu de la Muntanya hermitage. We will quickly leave this path and take a not very obvious breaking between the terraces. With no rest we will continue up the water breaking of the Serra d’Arquer, always in a constant climb, furst up meadows, then into the Mata de Caregue, a very dense and unspoiled woods, to arrive at the most alpine stretch of the track, we can now just oversee the peak far away, where we will arrive between alpine meadows, grass channels and one last edgy stretch. 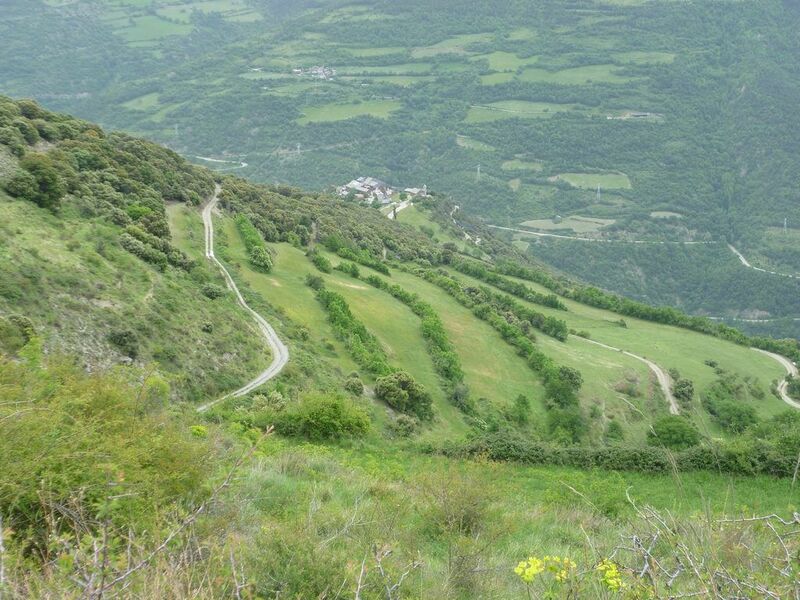 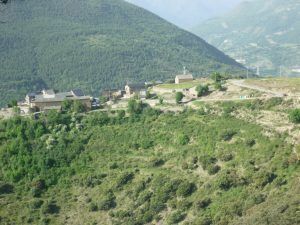 Note: the descent we will do down the same circuit, as we enjoy the wonderful views of Pallars and Assua Valley. Good circuit to do from end of spring until autumn. 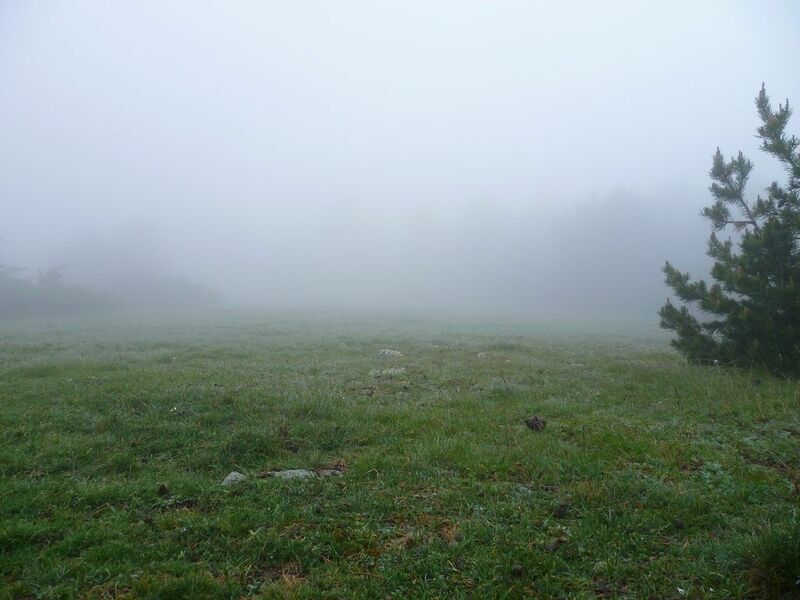 all other times might be covered with snow. 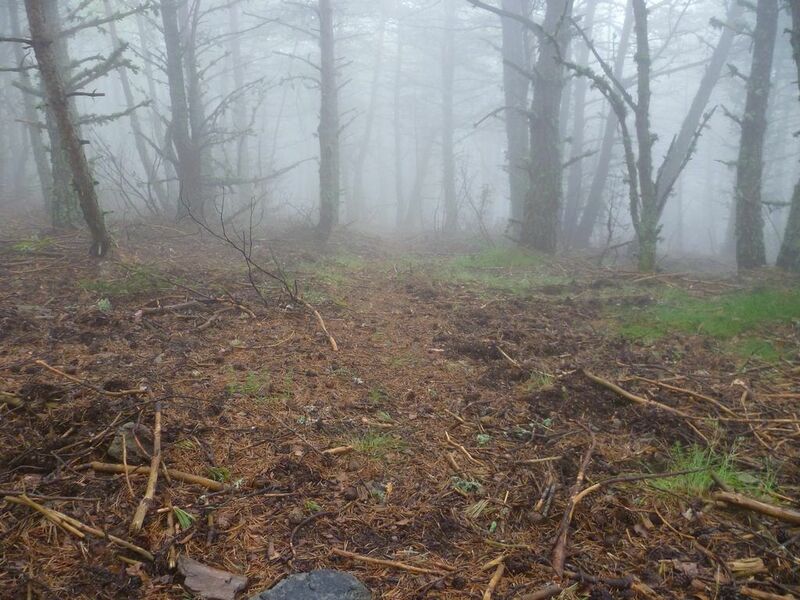 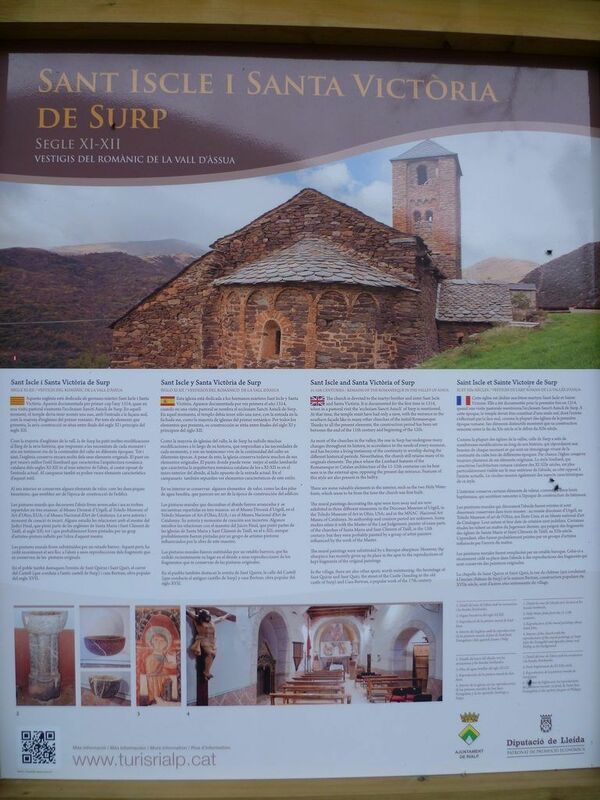 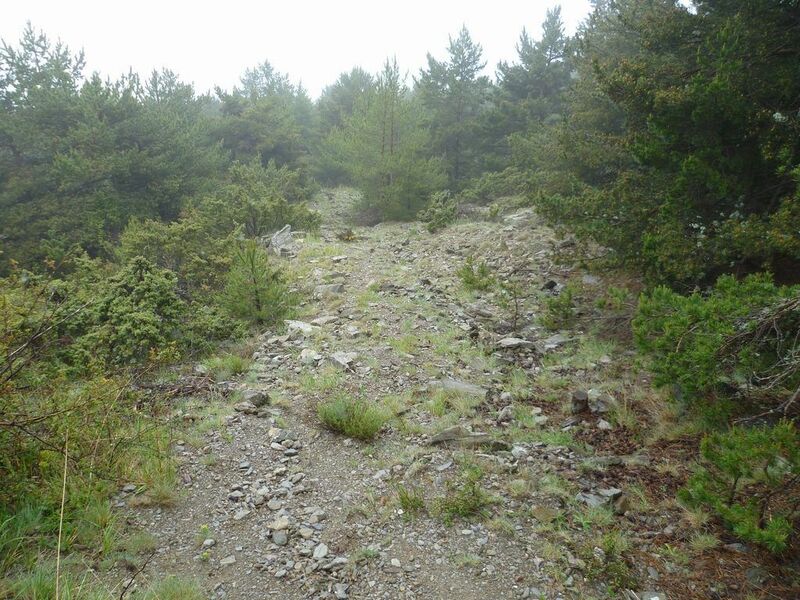 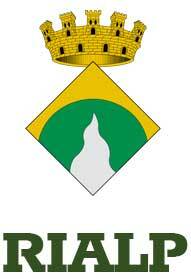 At the Borda de Surp we will find two fences that we must respect and go under them. If we open them we must close them after. 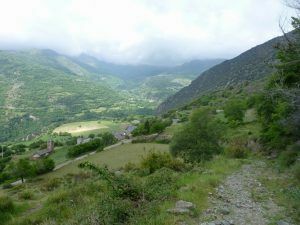 This circuit is perfect to do a short and explosive treining, to demand the maximum and enjoy the calmness and views of the Pla de Sant Genís. This place is ideal to watch the views and breathe its calmness. We will return the same way we went up.